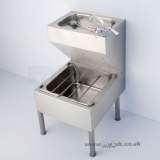 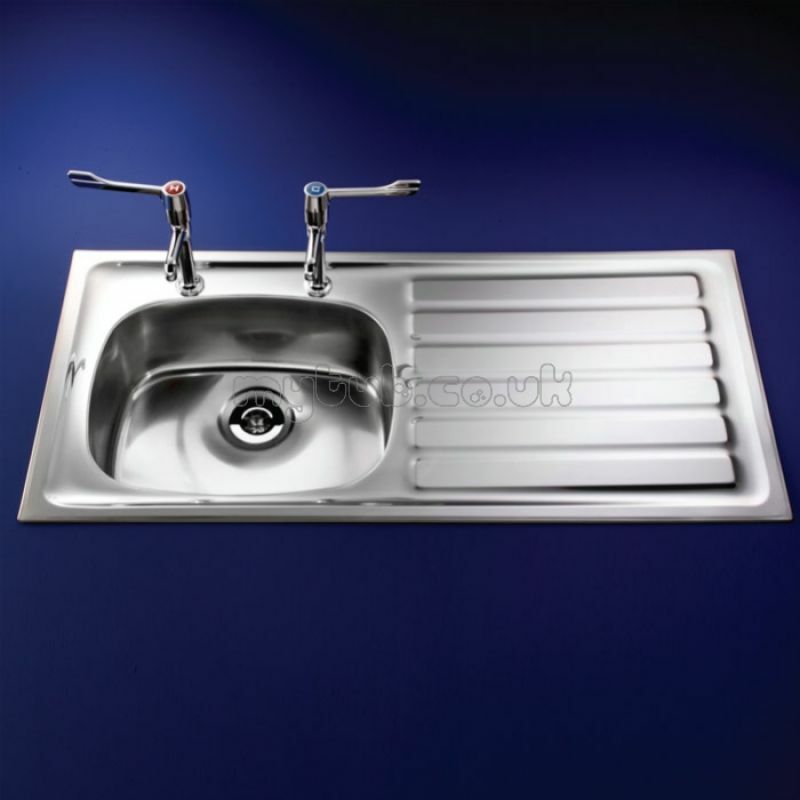 S5878 STEWART SINK 100 X 50 Left Hand DRNR POL SS Stainess steel sit on sink, for staff areas. 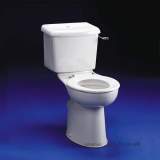 ** Obsolete and no longer available 09/02/2017. 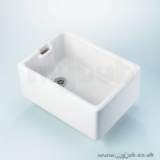 I have been looking for this part for 18 months,and no one seemed to be able to supply it until I found My Tub Ltd,not only did they have the part but delivered it to my door in less than a week. 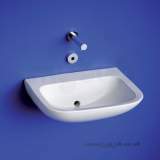 Many many thanks. 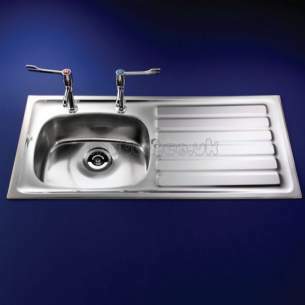 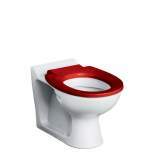 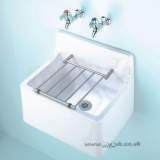 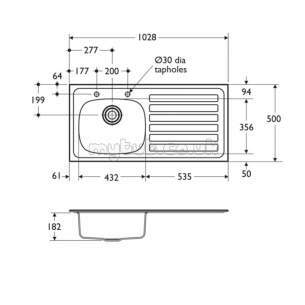 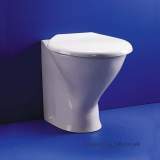 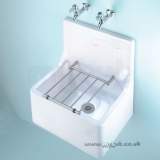 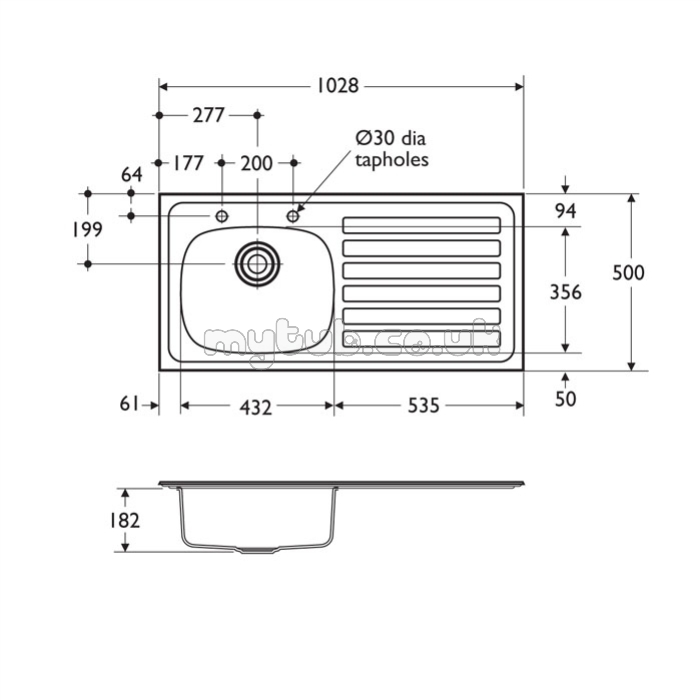 Why choose MyTub Limited for armitage shanks s5878 stewart sink 100 x 50 left hand drnr pol ss S5878MY?